A license granted for oil and gas exploration off the Cork coast was today quashed in a High Court settlement following a challenge from An Taisce. The environmental charity initiated judicial review proceedings last November over the Department for Climate Action’s (DCCAE) granting of a license for sonar testing and seabed clearance at Barryroe. 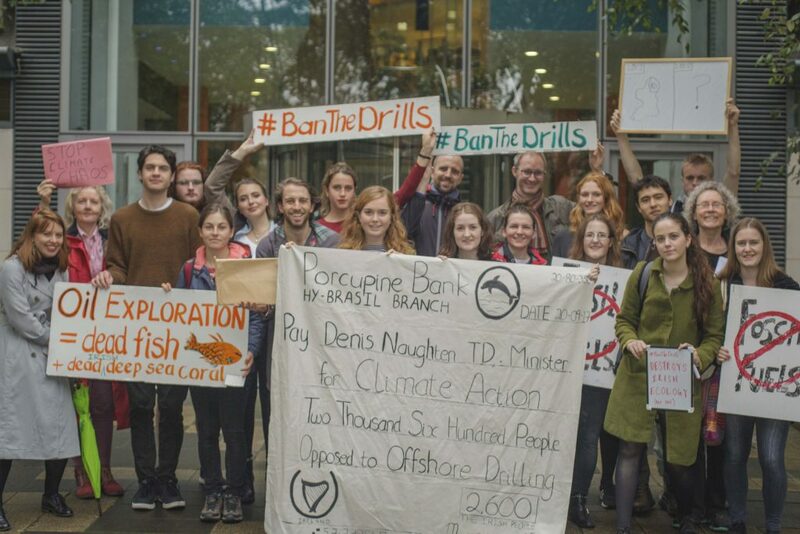 The licence for the site south of the Old Head of Kinsale was issued in October 2018 to Exola DAC, a subsidiary of Providence Resources, one of Ireland’s biggest oil companies. The case was taken by An Taisce over issues it raised with the environmental assessment screening process carried out for the project in July 2018. An Taisce argued that DCCAE failed to comply with the several European directives on environmental impact assessments and habitats protection when it granted permission to survey the Barryroe site. In wording agreed before Mr Justice Seamus Noonan this morning, both parties consented to an order quashing the decision of the Department to issue the license at the Barryroe oil accumulation. In a statement this evening, An Taisce said that the outcome of this case is “an important vindication of the public interest role” the charity plays in protecting Ireland’s marine environment. Earlier this year, Providence Resources signed a deal with the Chinese energy consortium APEC to fund appraisal drilling in the Barryroe field. Tony O’Reilly Jr, CEO of Providence, told The Irish Examiner this summer that an oil find in the Barryroe field would bring “huge opportunities” and “big investment” to Cork City. 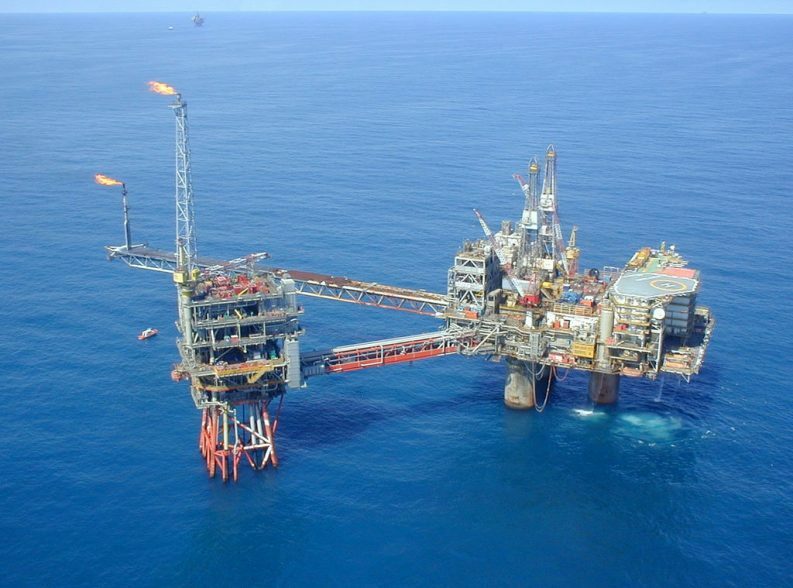 Earlier this month, Providence received State approval for a Frontier Exploration Licence (FEL) for a site in the southern Porcupine Basin off Ireland’s south-west coast. The FEL will come into effect this Friday following approval from the Minister of State for Natural Resources, Sean Canney TD. Providence’s technical director Dr John O’Sullivan said that the company was “very pleased” with the ministerial approval for the “very large and exciting” prospect – a geological trap that has not yet been drilled. The announcement of the decision came as Mr Canney’s departmental colleague, the Minister for Climate Action, Richard Bruton TD met over 100 stakeholders at Croke Park to discuss how we can “step up our response to climate disruption”.